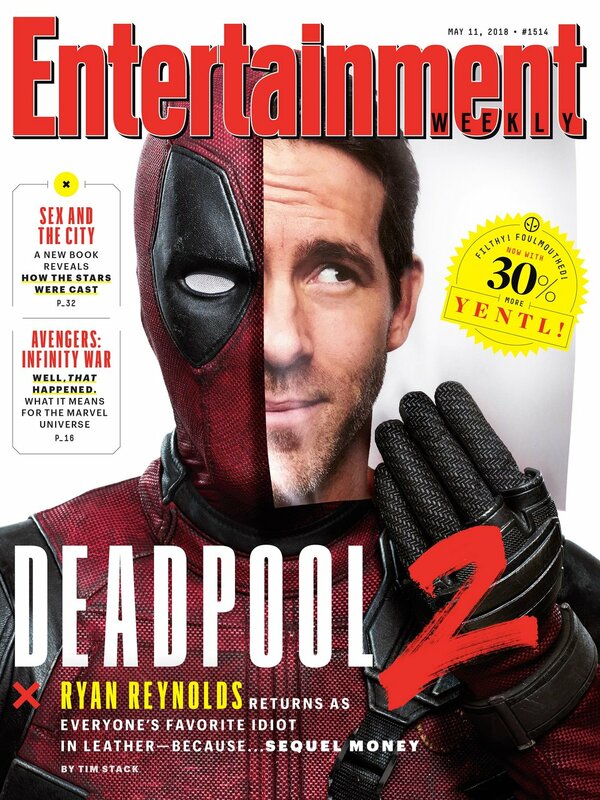 Deadpool 2 Entertainment Weekly Cover. . HD Wallpaper and background images in the Deadpool (2016) club tagged: photo deadpool 2 movie 2018 entertainment weekly cover wade wilson ryan reynolds.